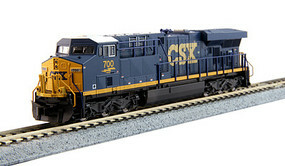 Shop online for over 700 kato model trains at discounts up to 47%. Locomotives is the most popular of the 15 kato model trains categories, then Track / Accessories, and Passenger Cars. 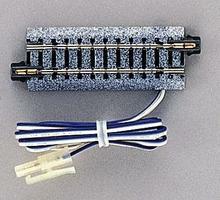 This is the N Scale Straight Roadbed Power Feeder (Terminal) Track Section - Unitrack - 2-7/16'' 62mm by Kato USA inc. 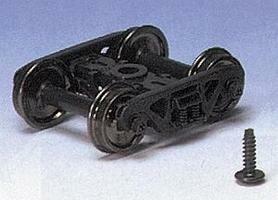 This is the N Scale Straight Roadbed Track Section - Unitrack - 9-3/4'' 24.8cm pkg(4) by Kato USA inc. 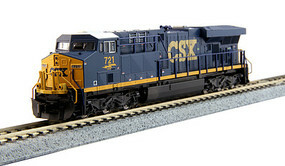 This is the N Scale MAXI-I Set with Container TTX #759392 (5) from Kato USA Inc. This is the HO Scale Pullman Bi-Level 4-Window Coach - Ready to Run - Amtrak (Phase III) by Kato USA inc. This is the HO Scale GE P42 Amtrak Vb #150 from Kato USA Inc. This is the HO Scale Straight Roadbed Track Section - Unitrack - 14-1/2'' 369mm pkg(4) by Kato USA inc. This is the N Scale Straight Roadbed Bumper Track Section - Unitrack - Style C 2-7/16'' 62mm pkg(2) by Kato USA inc. 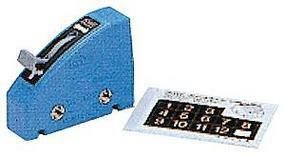 This is the N Scale #6 Electric (Remote) Turnout - Unitrack - Right Hand by Kato USA inc. This is the Extension Cord - 35'' (90cm) long by Kato USA inc.